Accidental sharing of GPS and device location, or other identifying information is the biggest threat to cyber security. Cyber attacks are remarkably common, and seem to target many high profile institutions. Many consumers distrust businesses that collect their data, and even consider the loss of their data inevitable. However, users are not blameless in the data security equation. An infographic from Digital Guardian details the mistakes users make that expose their data. 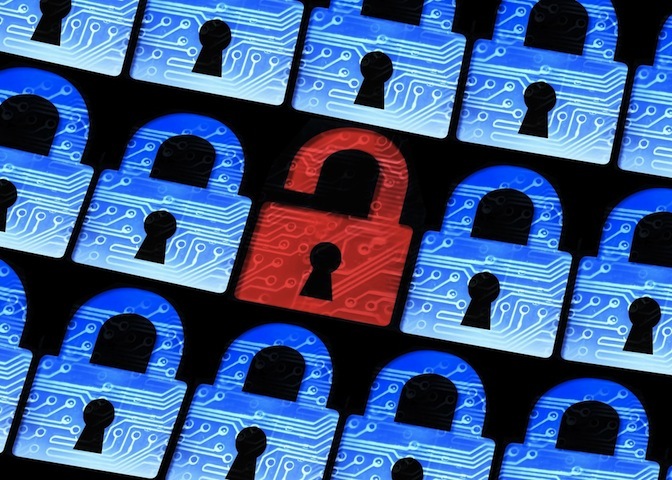 Data breaches have increased dramatically in recent years. Attacks increased by more than 70 percent from 2013 to 2014, more than 1 billion records were stolen last year, and 47 percent of all U.S. adults had their data exposed in 2014 alone. And while companies stand to lose the most from a breach, in terms of revenue, individual consumers lost $3,300 on average in 2013. And users continue to upload data to sites, even if they didn’t mean to. Users are generally willing to give up certain data, like their credit card info, location tags, photos, and employment details. But there are other identifying details often loaded without their knowledge such as GPS location, technical details about their devices, and incidental data like their likes, habits, and who their close friends are. If your data is compromised, hackers can do a lot with it. It’s much easier to spear phish — gain further data through targeted personal communication — when pretending to be trusted source, like a friend. Additionally, hackers can target your passwords based on freely available information, like your date of birth, or pet names. Once they’ve done that they’re able to access other accounts, assuming you use the same password everywhere, which most people do. Hackers could also begin to use your stolen data to steal your identity, or for the purpose of extortion. For tips on avoiding data overexposure, view the infographic below.